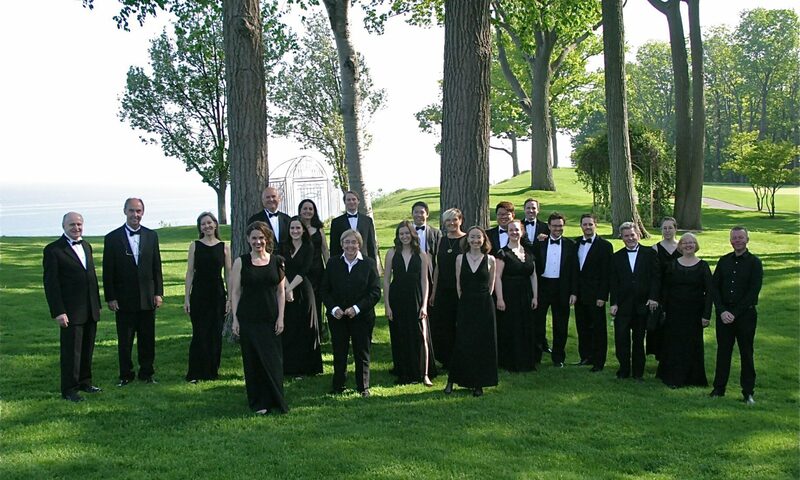 The Wiarton Concert Choir welcomes the Elmer Iseler Singers, the evening of March 29th. Since 1967, Wiarton Concert Choir has been producing big beautiful choral music in the picturesque small town of Wiarton, Ontario. Tickets available at Josie’s of Wiarton (618 Berford St).